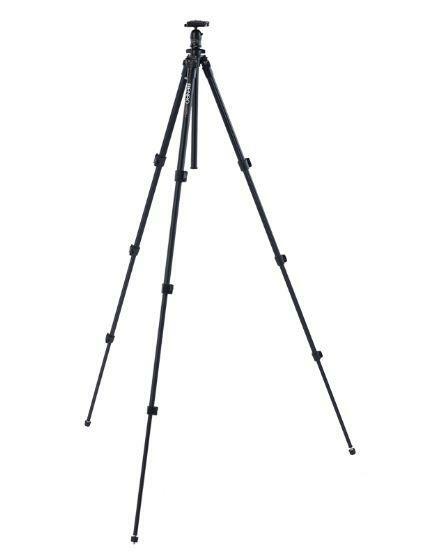 Benro A150FBR0 Digital Tripod Kit is exceptionally compact and light in weight, but definitely not light in features. 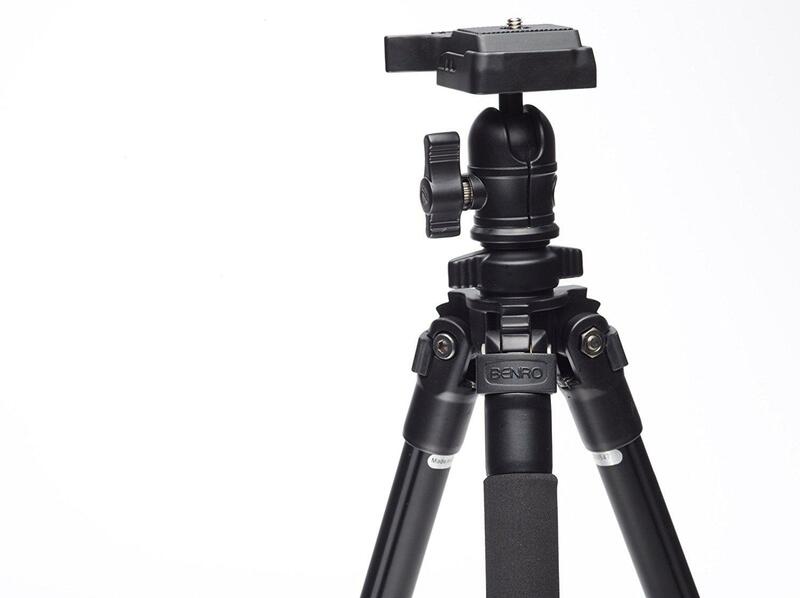 Compact: The tripod legs can be inverted and folded back 180 degree making it small enough to carry just about anywhere patented dust and water resistant rubber lock grips with anti-rotation leg system. Benro's innovative rubberized locking grips combined with anti-rotation legs enable fast and fumble free set-up plus weather and dust resistance not found on other tripods carry case with shoulder strap. High quality, durability case with strap to provide protection and transport for your tripod and head adjustable leg angle stops. 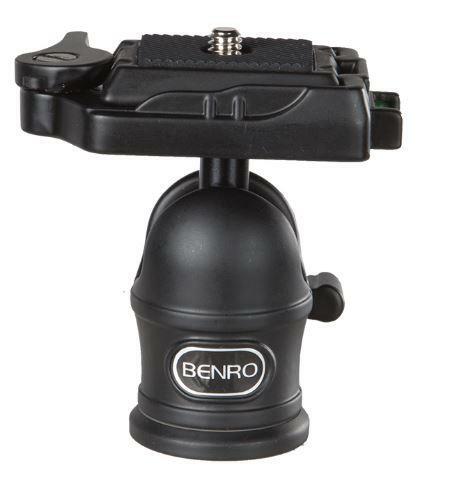 For an extra measure of flexibility, Benro tripod legs can be independently locked into place at two different angles to enable shooting in cramped quarters, on irregular surface areas or at ground level center-column hook. A hook, located on the bottom of the center-column, allows you to hang additional weight from the tripod's center of gravity for increased stability precision matched ballhead.